In a new study entitled “Cyclooxygenase-Dependent Tumor Growth through Evasion of Immunity” scientists at The Francis Crick Institute discovered that administrating aspirin (or other COX inhibitors) together with immunotherapies boosts the immune response against tumor cells. The study was published in the journal Cell. Several types of tumor cells have developed ingenious ways to inhibit the action of immune responses. In this study scientists observed that melanoma cells produce prostaglandin E2 to suppress immunity and foster tumor-promoting inflammation. 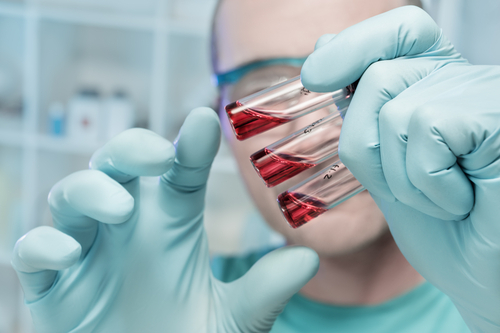 Because prostaglandins are synthesized by a group of enzymes, the cyclooxygenases (COX), researchers used genetic tools to inhibit COX in melanoma, breast or colorectal cancer cells, rendering these cells susceptible to the anti-tumoral action of the immune system. 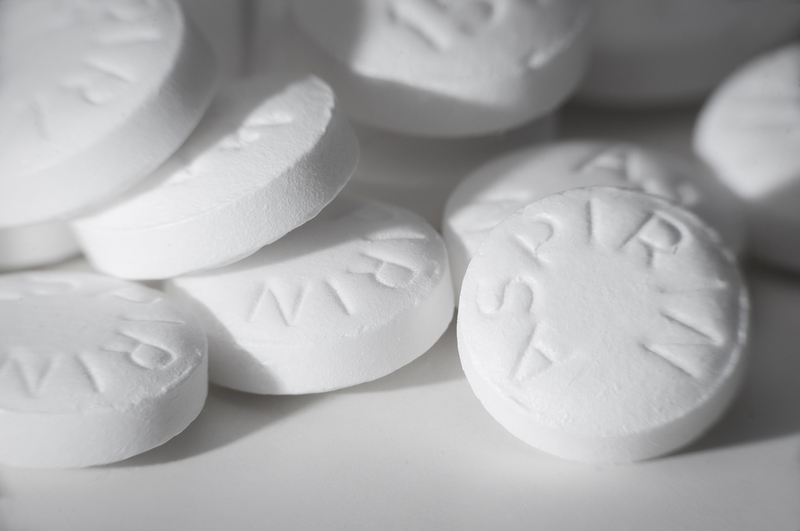 Aspirin belongs to the family of COX inhibitors, as such, combining aspirin with immunotherapy (a treatment that works by boosting immune system responses against, in this case, cancer cells) significantly decreased cancer progression in mouse models for bowel and melanoma skin cancer. These findings highlight the potential of COX inhibitors as adjuvants (i.e., a substance that increases the body’s immune response) for immunotherapies in cancer patients. Tagged adjuvants, aspirin, COX inhibitors, cyclooxygenases (COX), immunotherapy, prostaglandin E2.